Gospel singer Bahati and Mr. Seed’s feud seems to be getting bigger and juicier by the day as the two seem to have wrangles with each other. 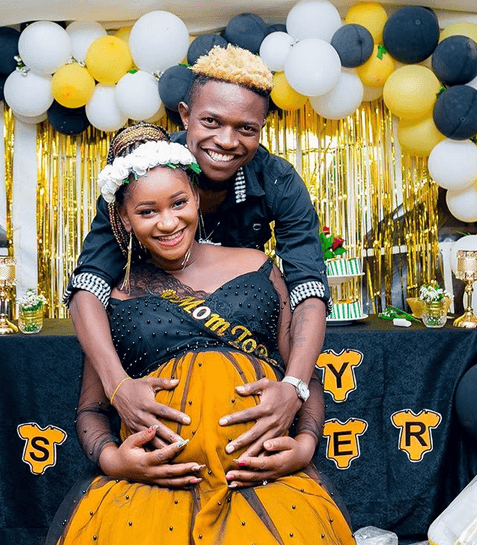 Just recently, the gwara gwara hit maker announced that he had ditched the record label of Bahati for personal issues and this has made people talk about the beef going on between the two. 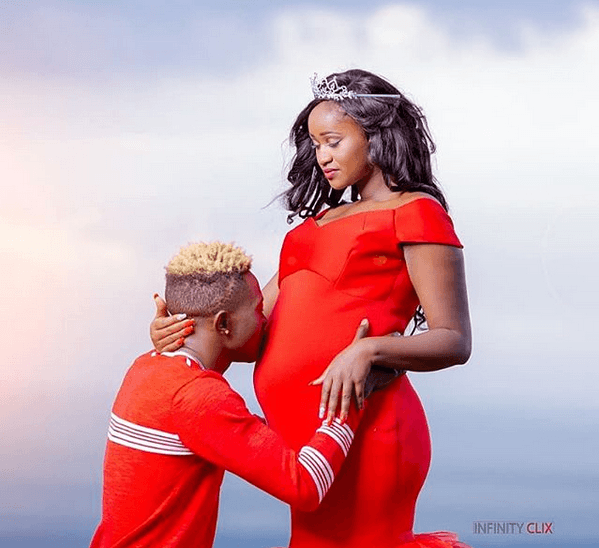 Bahati has not yet spoken on the issue about Mr. seed leaving and Seed decided to give us a reason as why the two might have had a serious disagreement and in a post, celebrating his girlfriend, he captioned it with a statement portraying that Bahati and wife Diana Marua might have disrespected his heavily pregnant girlfriend. 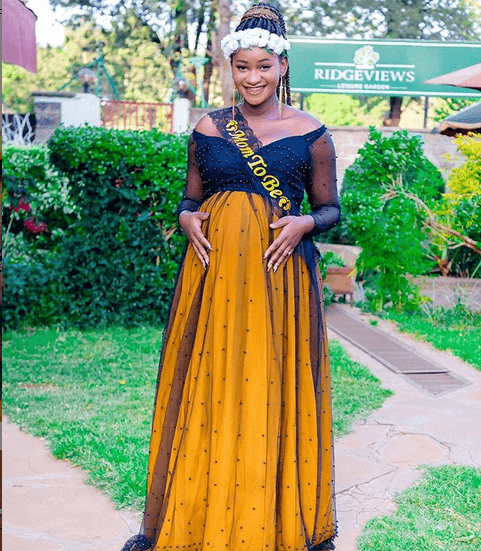 As Nimo celebrated her baby shower yesterday, all eyes were on the people who attended the event specifically, people were curious to find out why Diana Marua and Bahati did not attend the event and this move cleared the rumors that there might have been a fight. 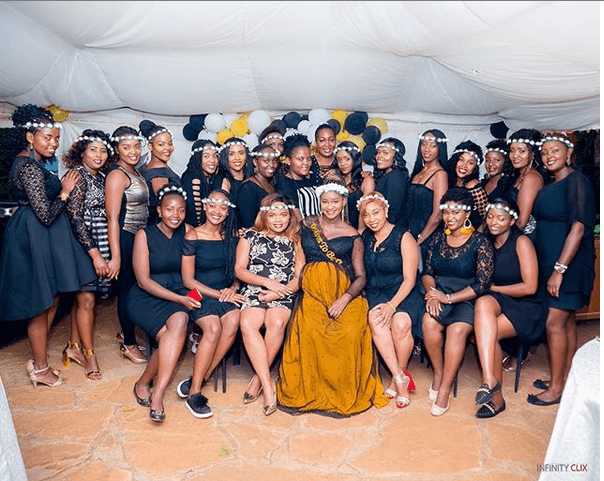 Nimo has not yet revealed the gender of the baby as she spent time with friends and relatives who attended her baby shower a sign that she will be soon a mother. What Does It Mean To Be His WCW?